We all receive a warm and satisfying feeling when we donate to a worthy cause. Helping someone else in need is instinctually pleasing. But why not make the giving even more fun than it already is? Casino parties are great ways to encourage others to support charities, and at the same time, celebrate the funds being raised. But where do you begin? Isn’t it difficult to throw a casino party? Are casino parties in Florida actually legal? Naturally, practical questions arise when it comes to having a casino party as a fundraising event. But with a little planning, you can easily host a spectacular casino party that will boost not only your guests’ level of excitement but your charity’s earnings as well! You’ve decided to have a casino party…great decision! But where do you start? Certainly, you will need to decide about the games you will have, the awards, and even the décor. However, the first step involves determining the amount of charitable donations you want to raise and the number of guests who will attend. 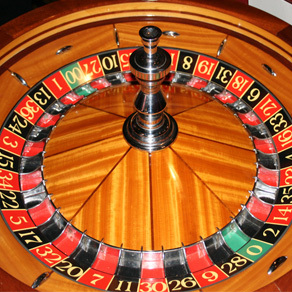 These two factors will help you make all subsequent decisions about your casino party. For example, let’s say you want to raise $5,000 and expect 100 guests. Knowing this, you will have to raise $50 in donations per guest above and beyond the costs of hosting a casino party. With this piece of information, you can better choose entry costs, sponsorship needs, and other considerations. When it comes to casino parties, donating can truly be a blast! For some hosts, they choose to have a single entry fee for the casino party that provides guests with a specific number of tokens or “funny” money. This is usually the main source of charitable donations for the event. But in addition, you can have opportunities for guest to “purchase” additional tokens later by making additional donations. You can also include silent auctions for charity at your casino party as well. By having a number of games as well as opportunities to give, the giving becomes even more fun. And at the same time, your charitable goals become increasingly more attainable. 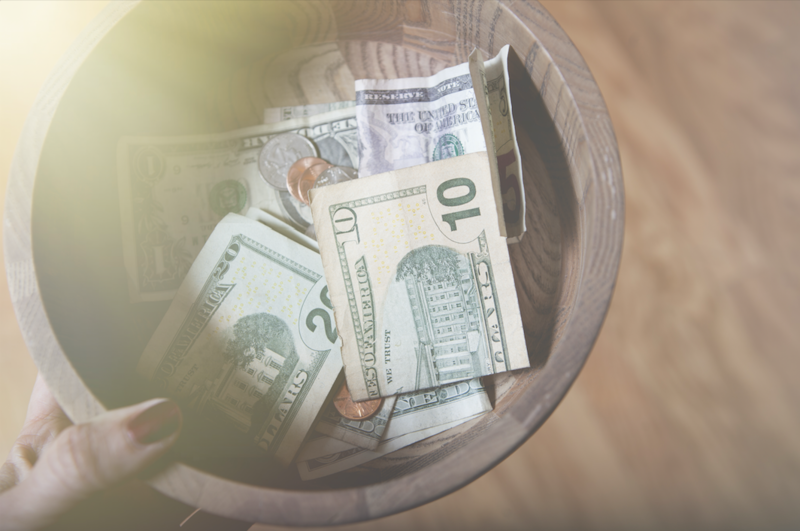 While entry and token revenues provide the main source of your charity fundraising, company sponsors can also help you cover some of the costs of your casino party. For example, recruiting corporate sponsors for the casino tables is common. Sponsorship recognitions can be displayed on the tables, or casino dealers may wear something with corporate logos. Alternatively, corporate sponsors can also provide gifts and swag that your guests can “win” throughout the course of the evening. Sponsors may even support your silent auction if you choose to have one. Casino party sponsors can therefore help you keep costs in check while enhancing the experience for everyone who attends. Playing poker, roulette or Blackjack is certainly fun when competing with others, but competing for prizes makes it that much more exciting! When you plan your casino party, you have many choices in how you can give prizes to your guests. You might choose to have a raffle drawing for prizes at the end of the evening. Based on the number of tokens each guest has, they get a proportionate number of entries into the drawing. Instead, you might have a prize “draft.” In a prize draft, the person with the most tokens gets to select a prize first followed by the person with the next highest number of tokens. Several options in how to award prizes exist, but the prize at the end encourages your guest to participate and compete. While this is fun for your guests, it also helps drive donations when guest purchase additional tokens throughout the evening. The better the prizes, the better the fundraising! Plan Your Casino Party Fundraiser Today! At Florida Casino Party Planners, we can help you plan the perfect casino party fundraising event no matter what your needs may be. By walking you through each decision every step of the way, you will be rest assured your fundraiser will be go as planned. From best practices to key tips for success, we can help you design an awesomely fun casino party that will make your guests excited to donate. 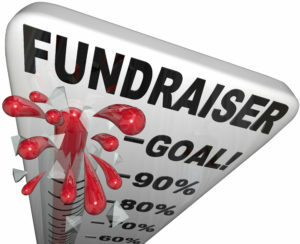 Contact us today and let us help you put the fun into your fundraiser!